← Horse & Style: Where Is Udonna Now? Each week we’ll be rummaging through the Twittersphere in pursuit of the eventing world’s most interesting utterances as expressed in 140 characters or less. Here’s our latest batch! 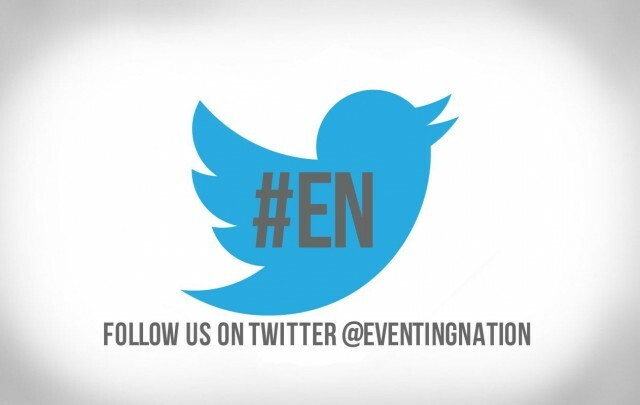 Click here to check out Eventing Nation (@eventingnation) on Twitter!